While I focused on the bad earlier with Bad Levels in Gaming History, let's focus on the good with this next game. It's definitely a Zen-like experience that decidedly isn't for everyone. However, if you like a relaxing puzzler with some origami roots, then KAMI might just be an affordable downloadable title for you on the Nintendo 3DS eShop. 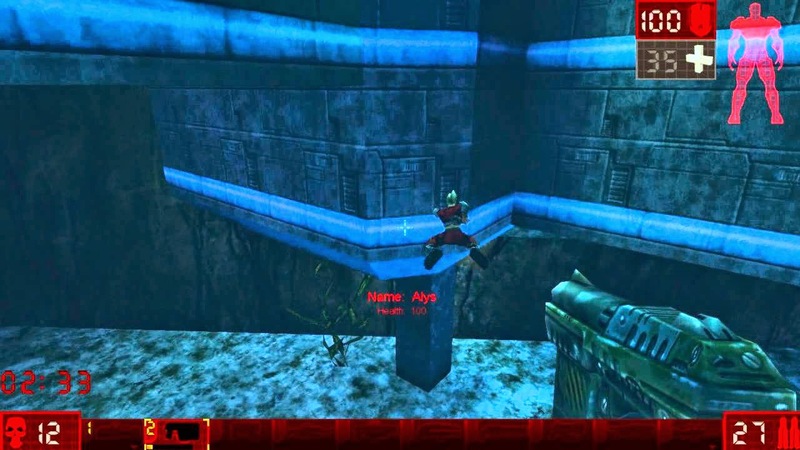 At its birth, KAMI was a mobile game designed by State of Play. Now, their title has been ported over to the Nintendo 3DS with the help of CIRCLE Entertainment and Flyhigh Works. Offering the same amount of simplicity, and intentionally so to give its players a feeling of achieving Zen, KAMI isn't a game for everyone. However, for those that step into the fold, they will find a relaxing paper-based puzzle game to enjoy. KAMI's focus is on puzzles that are identically displayed on the top and bottom screens, made up of different colors and patterns of origami paper. The goal is to use the three or four colors of paper provided to you on the bottom of the screen to fill in the puzzle so that at the conclusion of your work you have a screen full of just one color. This is performed by tapping the bottom screen for the piece of colored paper you desire and then tapping a space on the puzzle itself to fill it with color. However, it isn't as simple as all that. Not only must you decide which color will completely take over the screen at the end of the puzzle, but you have only a finite number of moves to solve each papercraft conundrum. It behooves you to plan carefully. While the puzzles won't have you slamming your fists in frustration, they will have your fingers slowly stroking your chin as you ponder the solutions to each puzzle. Even if you make a mistake, you can tap the undo button to resolve it in an instant. Despite what might be perceived as a modest collection of puzzles, KAMI will last players a good while, especially if they try to beat each puzzle while fulfilling the gold requirement (i.e. 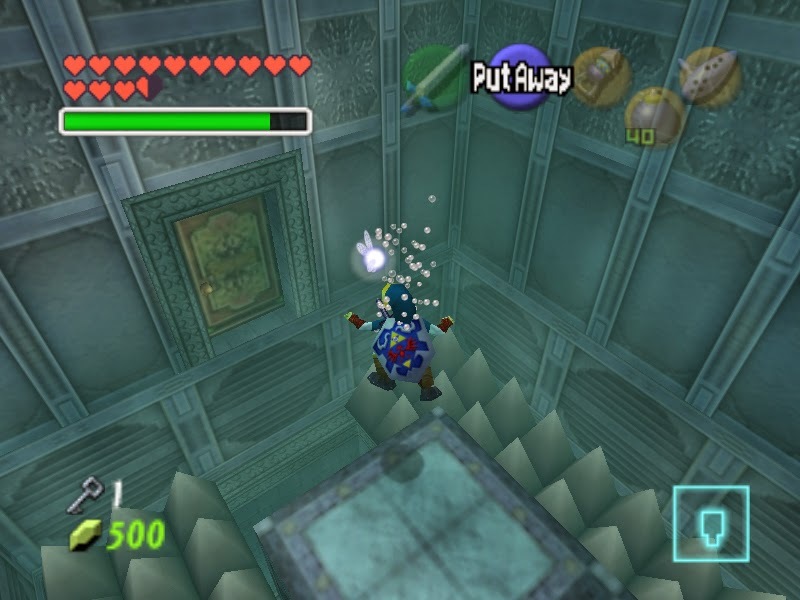 beating a puzzle in the least amount of moves). 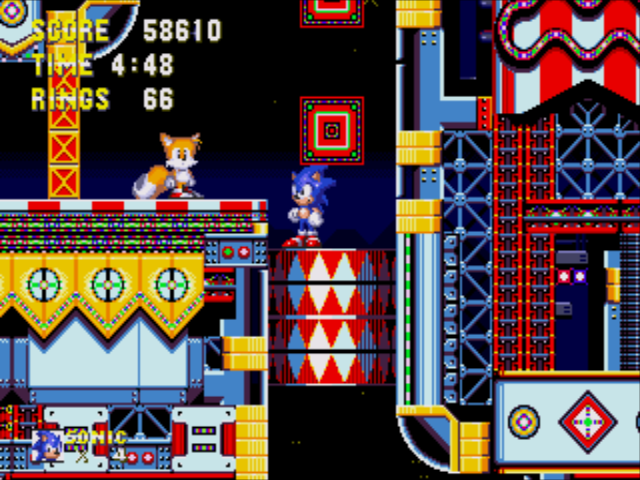 You unlock new sets of nine puzzles after clearing each one that proceeds it. 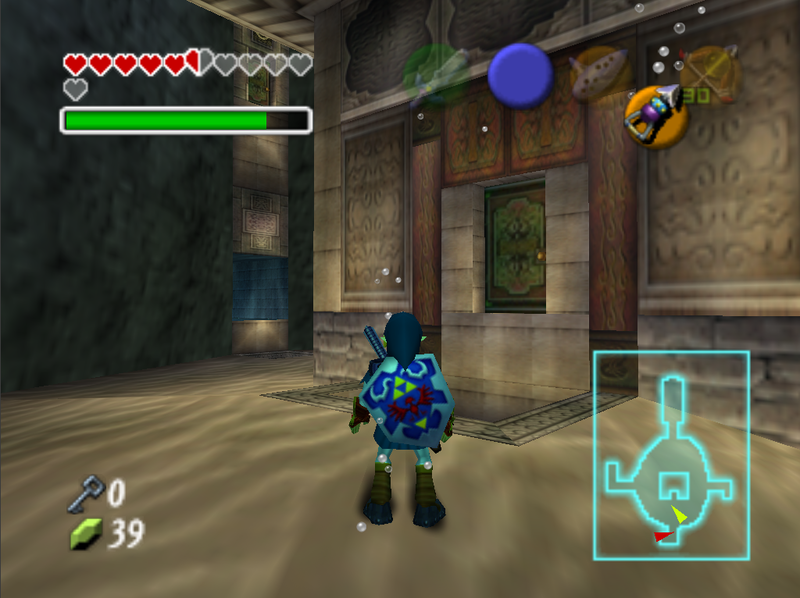 There are 45 puzzles in the Classic Puzzles category to complete, and when those are taken care of, KAMI throws at you challenges meant solely for experts at the game. As you finish off puzzles of one type, different patterned pieces of paper and colored pieces of paper are introduced to keep the experience fresh and challenging. KAMI itself is a very relaxing puzzle game, and that stretches out into its presentation. The menus are simple in presentation. 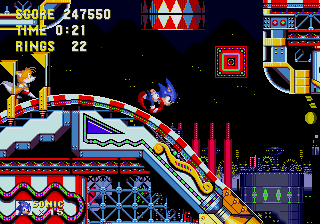 There is but one track in the entire game that plays throughout the menus and as you progress through the puzzles. It might seem like the developers forgot to make KAMI exciting to all players, but instead, the developers achieved a truly Zen experience. That's definitely something to applaud, even if it isn't wholly appreciated by everyone. While it's no game for adrenaline junkies, KAMI is a fantastic game to relax to that never gets annoying to play. Sure, you'll come to spots where you'll be murmuring to yourself in confusion as to how to turn every piece of patterned paper into the same color, but you'll never be cursing the origami gods. It's a short experience, but for the price, KAMI is an artful papercraft puzzler to get your Zen on to. Review copy provided by CIRCLE Entertainment. Welcome to a new work week at SuperPhillip Central. As I generally like to do on Mondays, here's another dose of VGM goodness! With this edition of SuperPhillip Central's Favorite VGMs we start out dark with the Nintendo 64's Perfect Dark, and then quickly change to a brighter disposition with Mario Tennis Open, Animal Crossing: New Leaf, Mario Party 9, and finally, Rune Factory: Frontier. 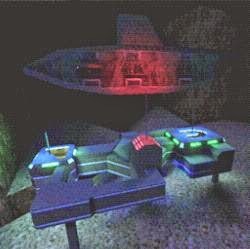 Perfect Dark remains one of my favorite first-person shooters around. 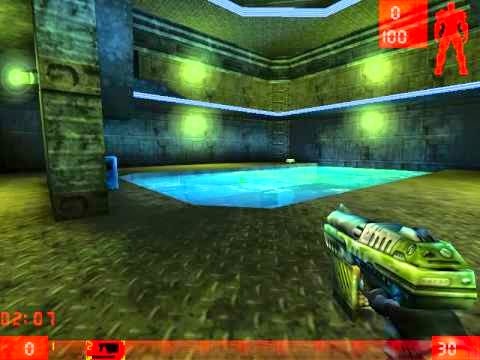 It was the game that introduced me to the genre, and it is just a well-rounded game with great gunplay, level design, objective design, and multiplayer options. The soundtrack is sensational itself, too. This theme plays during the eponymous mission after Air Force One has crashed with protagonist Joanna Dark needing to find and rescue the President of the United States in a snowy Alaskan wilderness. There's two opinions to Mario Tennis Open, much like sides of the net. One dislikes the Simon Says style gameplay while other doesn't really mind it. 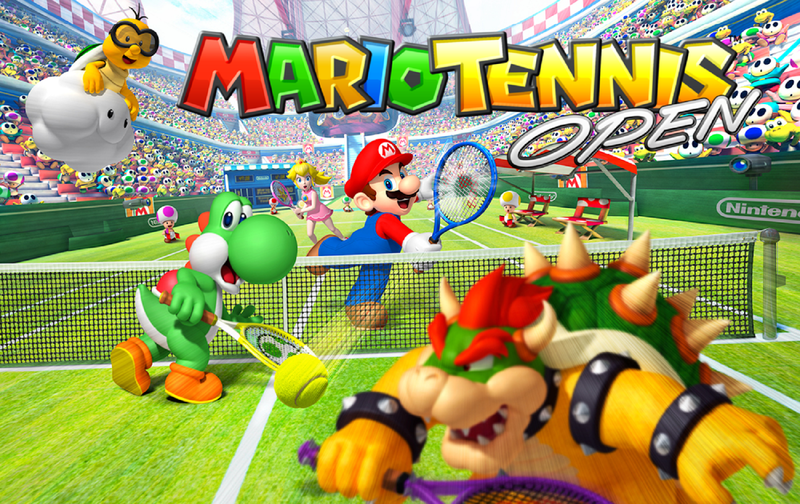 While I'd prefer a traditional tennis gameplay, Mario Tennis Open delivered a good time for me, which I know isn't a popular thing to say. However, I think we can all agree that Motoi Sakuraba's soundtrack for the game is quite good, such as this theme for the World Open's first match. 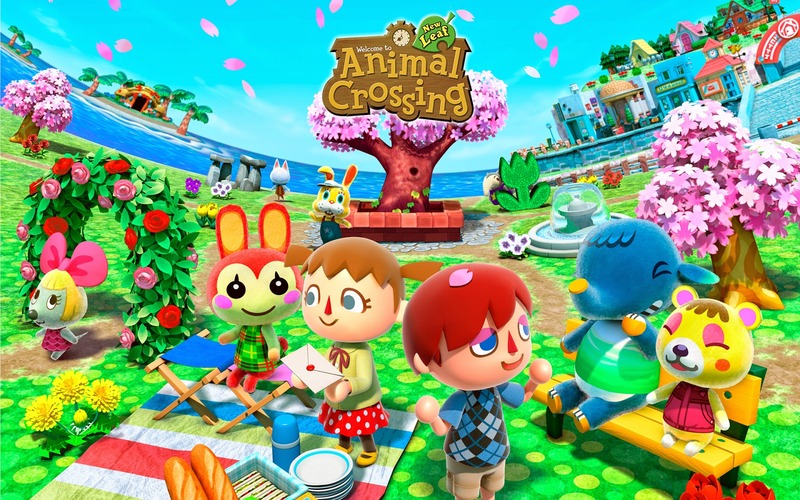 Imagine yourself in a randomly generated village in the country, surrounded by talking animals. It's afternoon and the wind is gently blowing under a sunny, partly cloudy sky. This is a possible scenario in Animal Crossing: New Leaf, one of the best time-killers in the Nintendo 3DS library. Each real world hour presents the player with a different theme. Obviously enough, this 1 PM theme plays during the 1 PM hour. 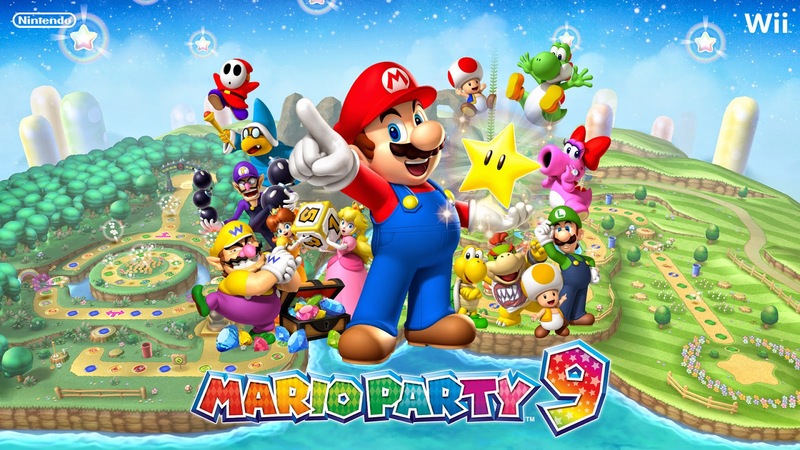 With Mario Party 10 hitting the Wii U in a couple of weeks, I figured it'd be a nice opportunity to bring up its predecessor on Wii, the aptly titled Mario Party 9. Mario Party 10 borrows a lot from its predecessor, including the all-in-one vehicle board progression. I'm sure much like Mario Party 9 that this first Wii U entry in the series will sport a catchy soundtrack full of great tunes like Bob-omb Factory, the second of six boards in Mario Party 9. Huh? Someone has gotten autumn in my almost-spring. Nevertheless, Rune Factory: Frontier's Autumn theme is so good that I'll let it pass. Each season in Frontier plays out as one would expect. Winter has snow-covered grounds, summer is full of hot weather, and so forth. 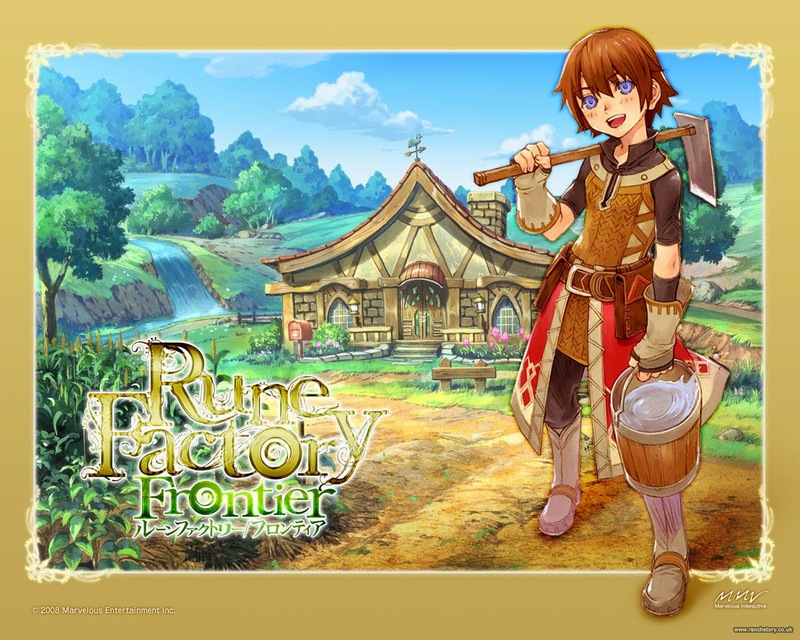 If only the game didn't have the horrid Runey system, I might have ended up really enjoying Rune Factory: Frontier. Well, at least I really enjoy the relaxed soundtrack! The video gaming industry is undergoing an irrefutable transformation. Like with many other entertainment mediums, technological advancements and the subsequent changes to consumer expectations have completely altered the industry landscape. Today, the industry's powerhouse countries of Japan and the USA are seeing their stranglehold weaken. Console gaming's position as the paramount format is becoming equally shaky. However, South Africa are one of the many benefactors of this digital revolution. South Africa's emergence as a player in the worldwide gaming market began with its forward-thinking adoption of the online casino format. This popular update of a classic leisure activity was only just beginning to gain traction in the west. But South Africa seized the opportunity and promptly became one of the top providers in the world. Today, the country's online establishments have some of the most sort-after casino bonuses and also offer the chance to play on your mobile. There so many varieties that websites like Zebra Online Casino had to be created just to keep track of everything that was on offer. It was this success, alongside rising sales of videogames in general within the country, which reignited the flame of South Africa's development industry. Now, start-ups are popping up all around South Africa. Previously defunct companies are coming back to life. To celebrate this rebirth, here are three South African developers to look out for in the future. Currently the premier entry in South Africa's gaming portfolio, I-Imagine Interaction is the only one of the country's developers to become a licensed independent developer for all major console platforms. Founded in 1999 by Dan Wagner, I-Imagine has released titles on the PlayStation 3, Xbox 360 and the Wii. The Johannesburg-based developer had a minor-hit with Celebrity Genius but truly made a name for itself with the creation of the popular driving/business-simulation game Chase Hollywood Stunt Driver. The quirkily-named Thoopid has only been around since 2013 but has already made its mark on the industry. Founded by David Moffatt, Mark Tomlinson, Simon Spreckley, Larry Katz and Rw Liebenberg, Thoopid is known for its innovative design and tongue-in-cheek sense of humour. Located in Cape Town, the studio focuses exclusively on the mobile gaming market. It recently released physics-based puzzle game Snailboy. 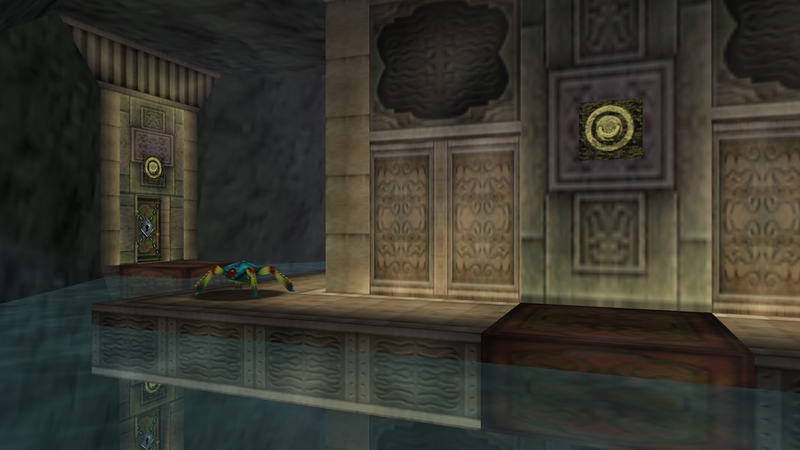 A slow burning hit, Snailboy was lauded not only for its clever mechanics but its intricate, unique and stylised design. One of the oldest South African developers, Celestial Games was founded in 1994. It became known for its hit title Toxic Bunny, featuring a caffeine-addicted, gun-toting rabbit. Despite Toxic Bunny selling 150,000 copies internationally, Celestial Games struggled in the then west-dominated video game industry. It shut down in 2001. However, with the gaming industry restarting in South Africa, the company was revived by founders Nick McKenzie and Travis Bulford in 2012. Soon after, Celestial Games released a critically acclaimed HD version of Toxic Bunny, which was released on Windows and Mac OS PC. This is a wonderful first for SuperPhillip Central: a contest! Thankfully, it's very easy to enter. The prize? 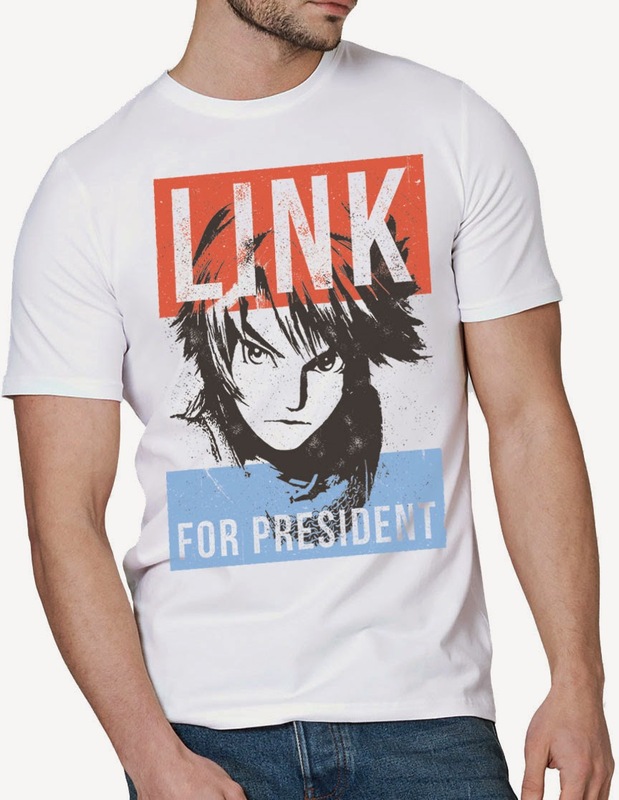 It's this "Link for President" unisex T-Shirt, available in sizes XS to XL. All you have to do to enter is visit this link, fill out the entry form, and use the code superphillipcentral to officially enter. Winners will be notified in the coming weeks and Merchbro will ship out the shirts. My thanks to www.merchbro.com for this opportunity to run SuperPhillip Central's first-ever contest! Again, visit this link to fill out the entry form to be a part of this contest.